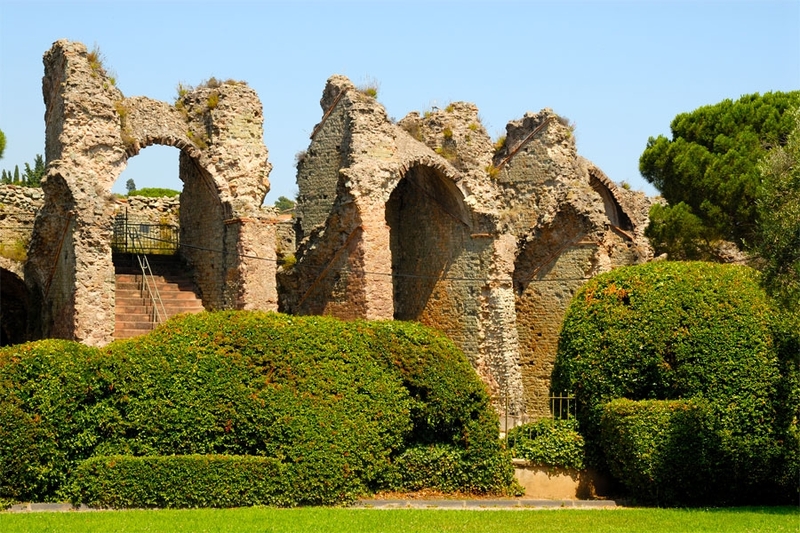 Halfway Cannes and Saint-Tropez, Fréjus is a town of history with a great heritage. The town dates from the Roman period and still counts various monuments today, built at the beginning of our era: one of the biggest amphitheatres of Gaul, an aqueduct, etc. But Fréjus has not stood still and has developed to be a lively beach resort with Port Fréjus, a big leisure area along the Mediterranean Sea.